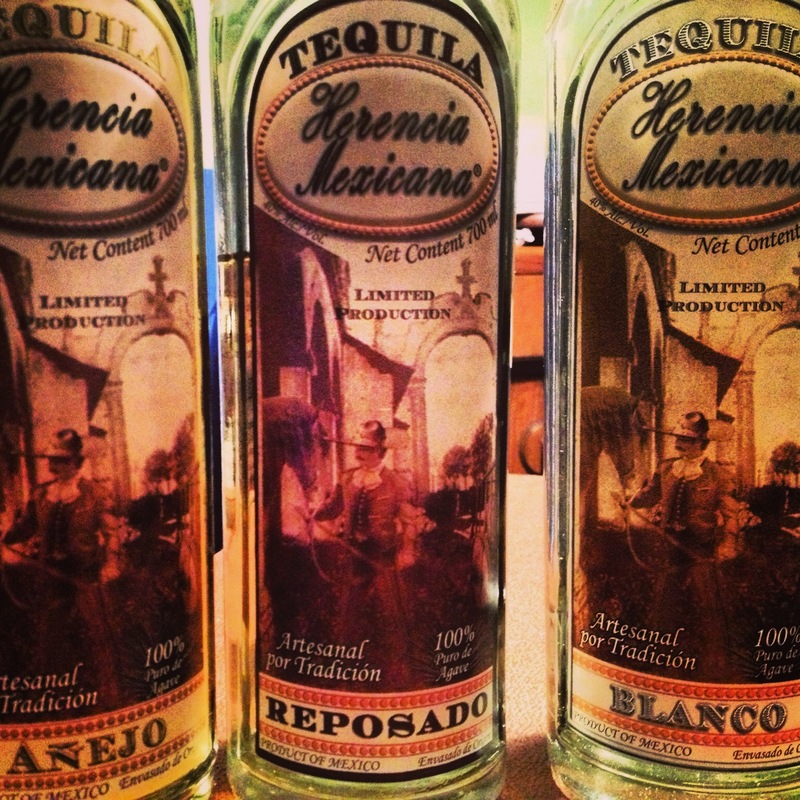 Herencia Mexicana is a new tequila that is making a stamp on the market here in the UK. Created using 100% blue agave and double distilled, Herencia Mexicana is produced in ‘The Positos Ranch’ or Destilería La Fortuna, which is located in Arandas County in Jalisco, Mexico. ‘The Positos Ranch’ was bought in 1865 by Don Miguel Orozco Navarro and was in the family legacy for two generations until 1986 and Don Jesús Orozco Torres. Carlos Muñoz Veytia, part of the 5th generation, is the current managing partner of the company and the first in the family to develop a tequila brand of their own, Herencia, in 2003. Legend has it that in 1872, Don Pantaleón Orozco, cousin and godfather of Don José María Orozco was the one who brought the very first agave plants to the region from Amatitán, Jalisco. The plants were a gift from Don Cenobio Sauza, to be planted in the ‘Los Altos’ region where ‘The Positos Ranch’ is located and grew in the hill called ‘El Caracol’ area belonging to ‘The Positos Ranch’. So how is Herencia created? Herencia use agave plants at the peak of ripeness (at least 7 years) and once its leaves are removed, the piñas are placed in small brick ovens where they are steam cooked for at least 28 hours. After the cooking, the baked piñas are taken by hand to the mill where they are gently crushed in a three stage process which extracts only the first juice from the agave. The juice is then put inside a 6000 litre tank, ready for natural fermentation that lasts approx. 72 hours. The resulting wort or ‘mosto’ is divided into three parts – the heads, heart and tails. The heads and tails are discarded whilst the heart is placed within a small copper pot still. Once distilled, the resulting distillate becomes their Blanco which allowed to rest in stainless steel tanks for 45 days before bottling. Some of the Blanco is stored within white oak barrels (ex Jack Daniel’s) where it remains for 9 months to obtain the status of Reposado, and 3 years to obtain the status of Añejo. Slight citrus and herbal notes on the nose, with a clean, slight corn flavour on the palate. Warmth develops with a slow spice building up nicely near the end. Long and lingering. Citrus and wood blend nicely on the nose, followed by a more wood dominant flavour on the palate. Sharp spice arrives quickly and creates a very long, dry finish. Delicate aromatic notes on the nose with vanilla coming through slightly. The vanilla and wood blend well to produce a lively and rich finish. Short but memorable. A great range where all three show off something different. One to keep neat or over ice and to be enjoyed. I’ve been unable to find it available to buy as of yet, but the UK has only just been introduced so expect this to be flying out from various retailers once the bartenders get their hands on it!